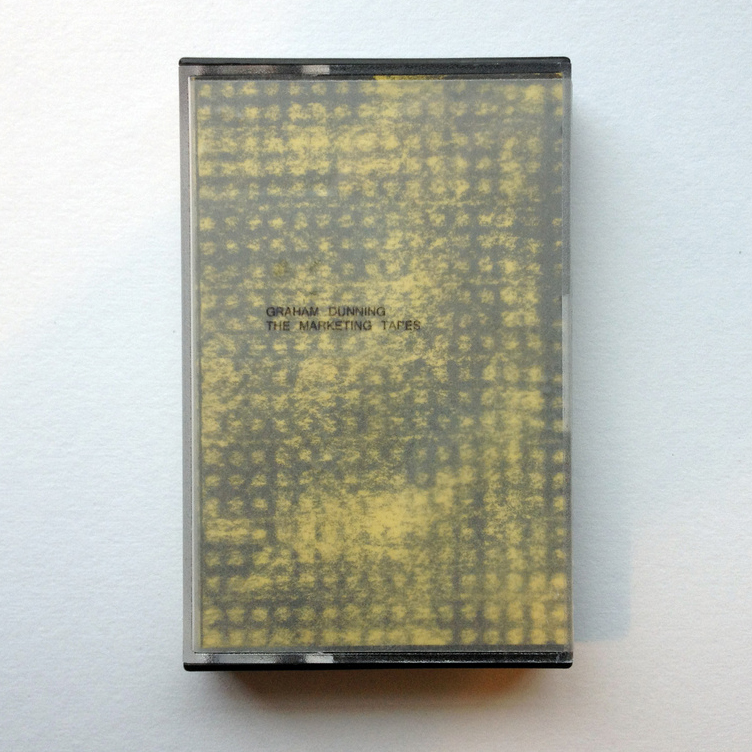 An edition of ten cassettes each individually recorded, with handmade covers. The first in the series of Recycled Tape Editions using the Music by the Metre technique. 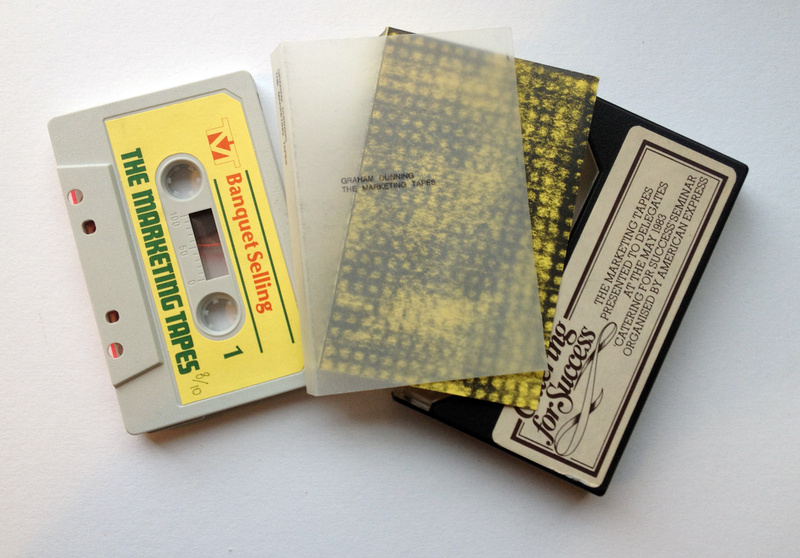 Cassettes used were from a boxed set called “Catering For Success”, presented to delegates at a May 1983 seminar. The tapes, boxes and covers were recycled for this release. The covers are made from a graphite rubbing of a tape player used in the machine with a tracing paper overlay.